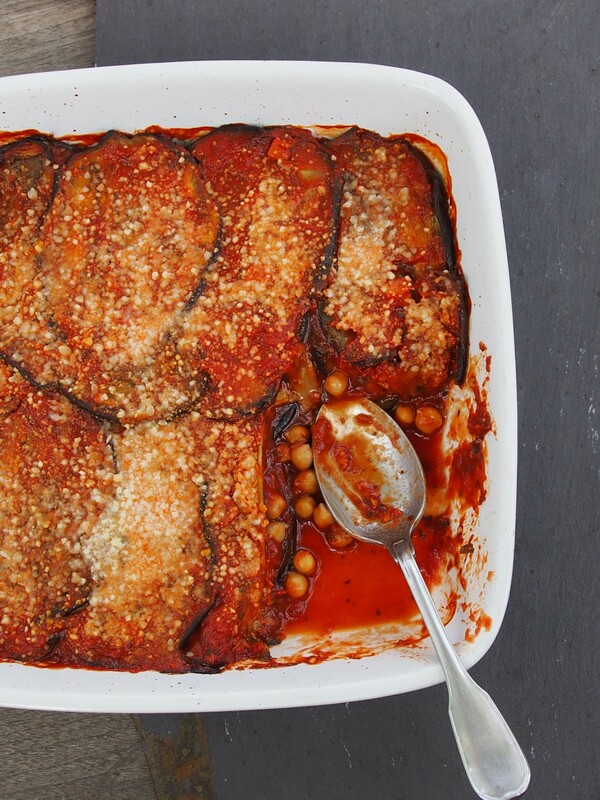 though a little battered on the outside, these eggplant were perfect on the inside! As I hate waste, I decided to rescue them and put them to good use…. Bake for 25-30 mins, and wholla…. 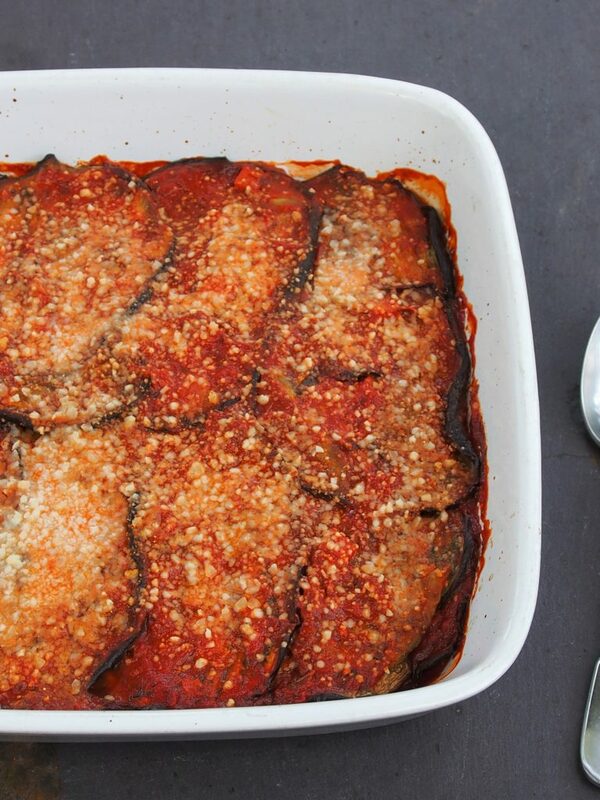 I’ll definitely be making this one again, and again, and again…..
Sprinkle salt over eggplant and leave for at least 20 minutes. 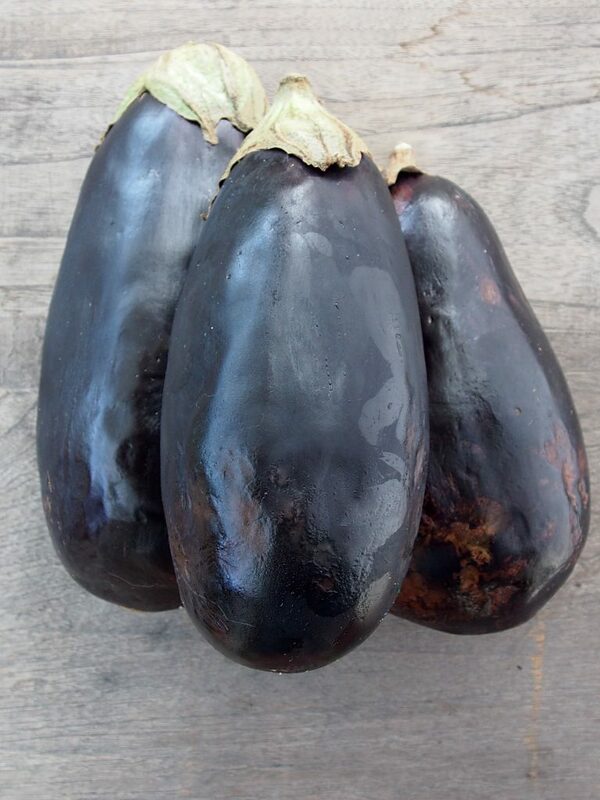 Then rinse and set aside to dry, or pat dry. Heat oven to 200 degrees C and line 3-4 oven trays with grease-proof paper. 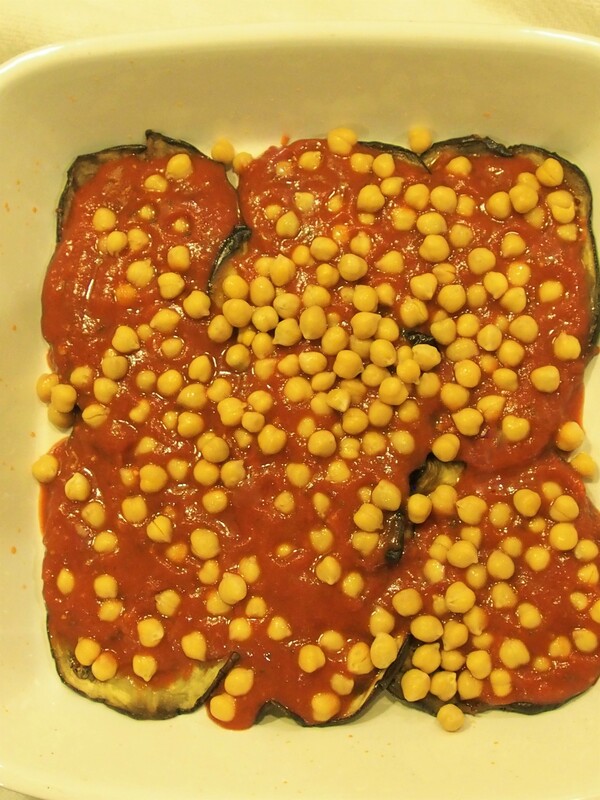 Place eggplant slices in a single layer on prepared oven trays. 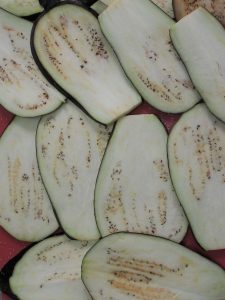 Brush each slice with some olive oil. 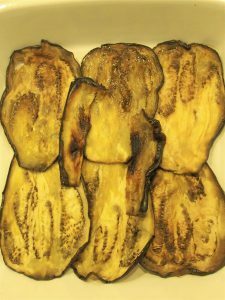 Season with pepper and bake 20 to 25 minutes, until soft and golden brown. 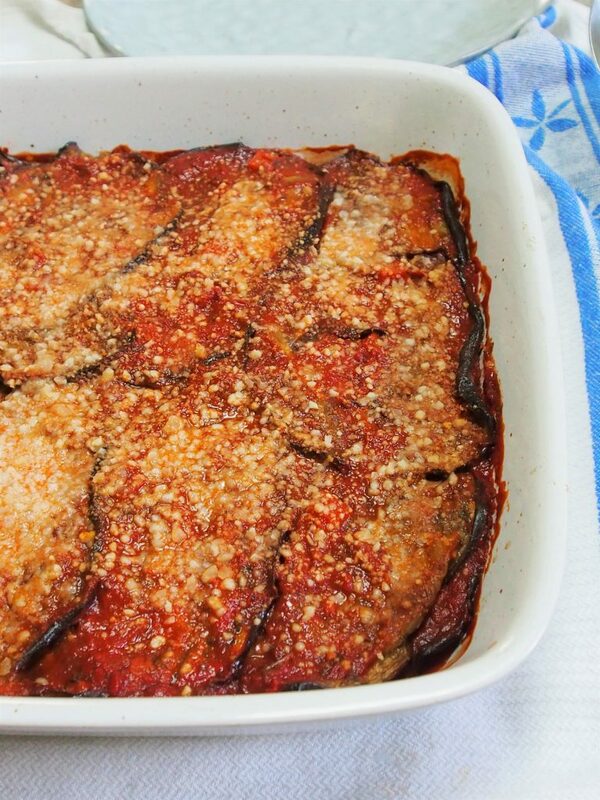 Layer eggplant slices over the base of baking dish. Pour over half a jar of pasta sauce and sprinkle evenly with chickpeas. 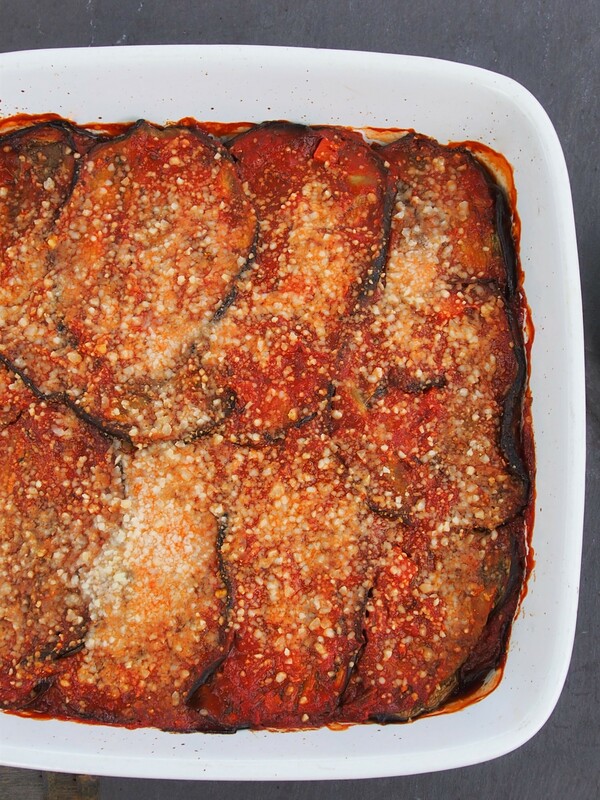 Layer more eggplant slices over the top, spread the other half of the jar of pasta sauce over. 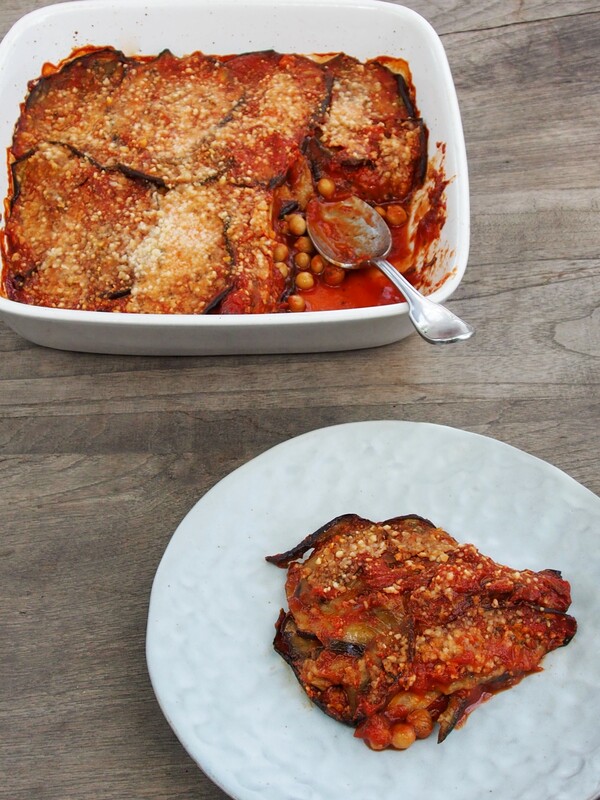 Repeat with one more layer of eggplant, then pasta sauce and chickpeas. Then one more layer of eggplant and ending up with remaining pasta sauce on the top. 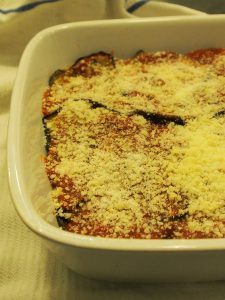 Sprinkle with cheese and bake in the oven for 25-30 minutes or until golden on top. 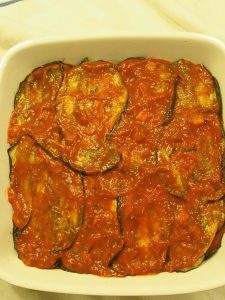 Remove from oven and allow to sit for 10 mins before slicing.